Step into the midst of a zombie apocalypse as if you were really there and shoot, snipe, and blast your way through hordes of undead close enough to touch. Arizona Sunshine has you battle for survival across a blistering hot, post-apocalyptic Arizona. 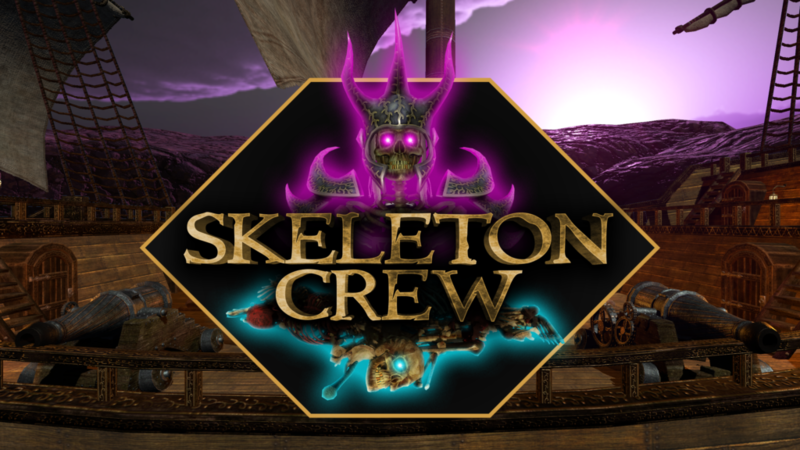 Join the fray as you and your friends set off in a fantasy realm where ships sail the skies and crews are stripped to their bones. Move aboard the deck of your ship, feel the wind as you sail, and feel the force of the firing cannons. Earn points as you fight your way through enemy territory and the meteor storm to make your great escape.